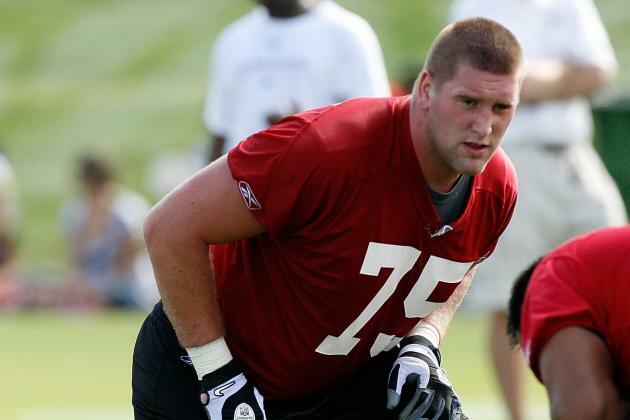 In a move that surprises absolutely no one, the Atlanta Falcons parted ways with right guard Garrett Reynolds. The Falcons selected Reynolds in the fifth round of the 2009 NFL Draft (156th overall). He started 10 games for the Falcons last season but ultimately lost his starting spot by the year’s end. 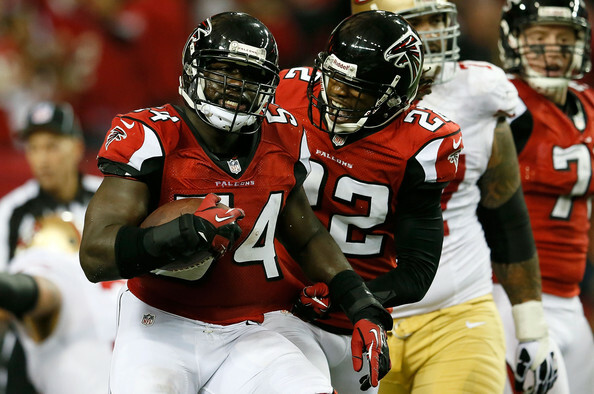 Atlanta is re-tooling its offensive line after a pathetic 2013 showing. The Atlanta Falcons have agreed to terms with offensive tackle Gabe Carimi. 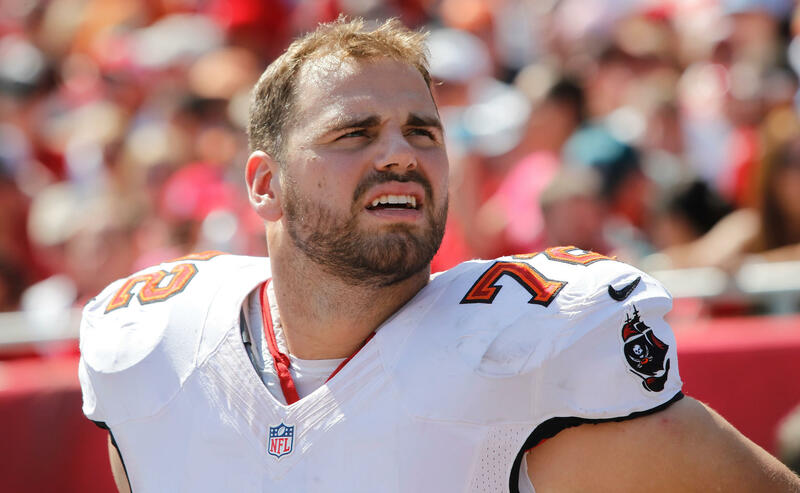 Falcons announce signing of offensive lineman Gabe Carimi, who was released by Bucs. Carimi was selected in the first round of the 2011 NFL Draft (29th overall) by the Chicago Bears. After failing at right tackle, he kicked inside to right guard where he wasn’t successful, either. He was traded two seasons later to the Tampa Bay Buccaneers, who cut him just seven days ago. This much is clear: Carimi is a bust. Falcons offensive line coach Mike Tice spent time with Carimi in Chicago, so it’s likely he had a lot to do with this signing. There’s a chance he may be able to get something out of the tackle, but if he doesn’t, it’s still low-risk. I doubt Carimi opens the season as a starter, if he lasts.